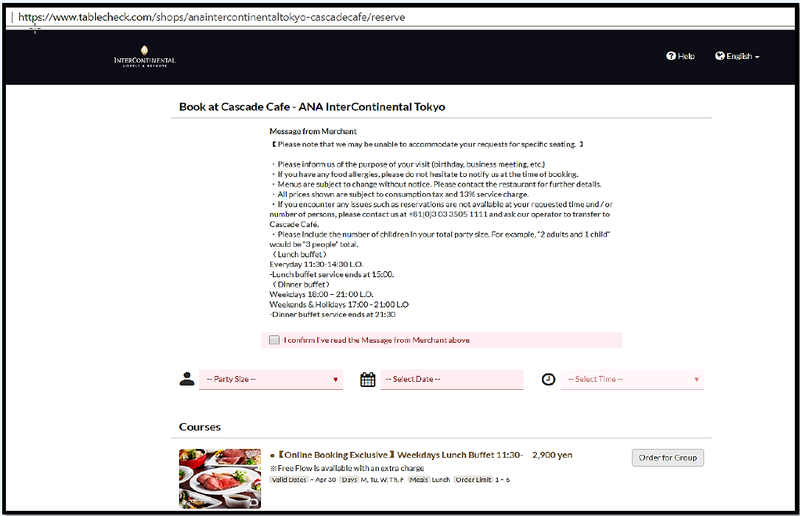 Take online reservations directly on your site. 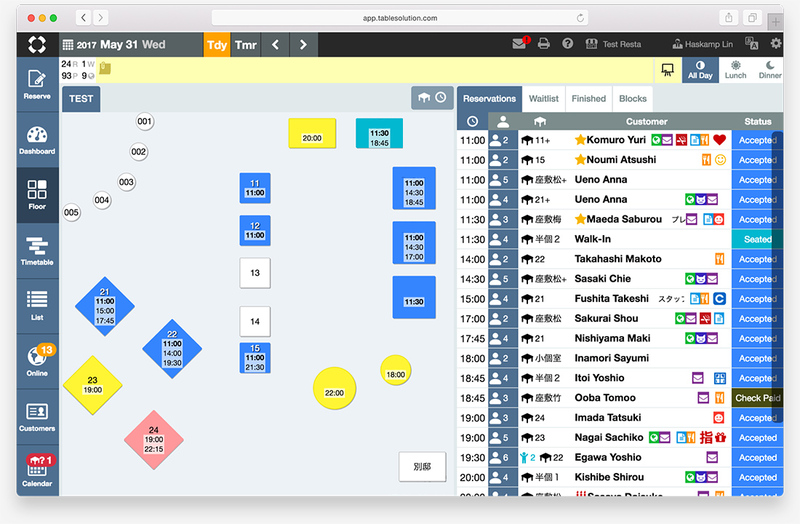 Guests are able to see availability and make reservations in real time. 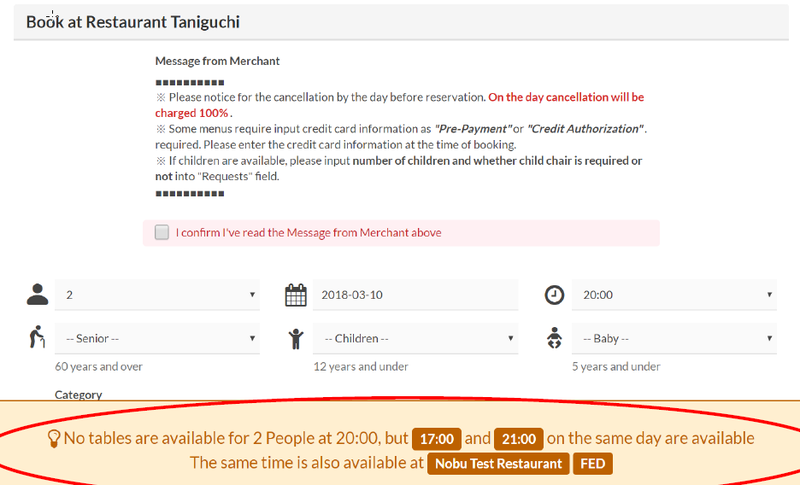 For those diners who prefer calling in to your restaurant, TableSolution offers an automatic phone reservation system to use when staff members aren’t available or the shop is closed. All this plus powerful features such as credit card course pre-payment, cancellation charges, importing reservations from other platforms and many more. 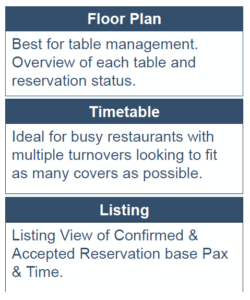 Use Timetable, Floor, List, and Calendar views to quickly locate reservations, find open tables, and prepare for events. Quickly respond to walk in diners or phone inquiries and never miss a potential cover. 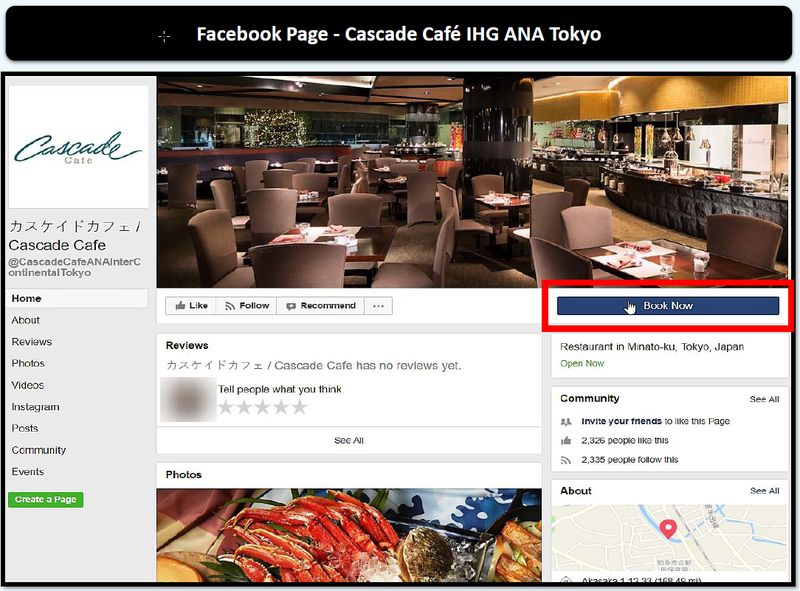 Front of house staff can quickly view the status of tables (including custom statuses) and upcoming reservations directly on the restaurant layout. 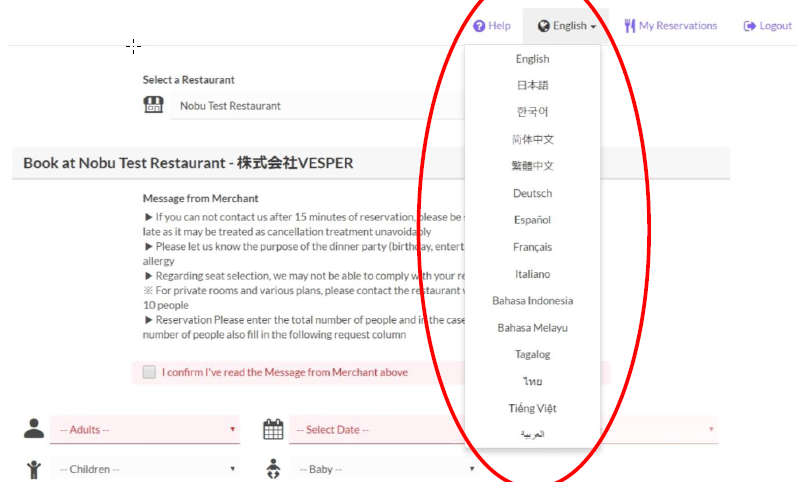 All guest-facing text can be fully localized by the restaurant, including menu descriptions, shop message,cancellation policy, and more. Create maximum comfort for your guests in their own language. Easily manage contact, birthday and profile information. 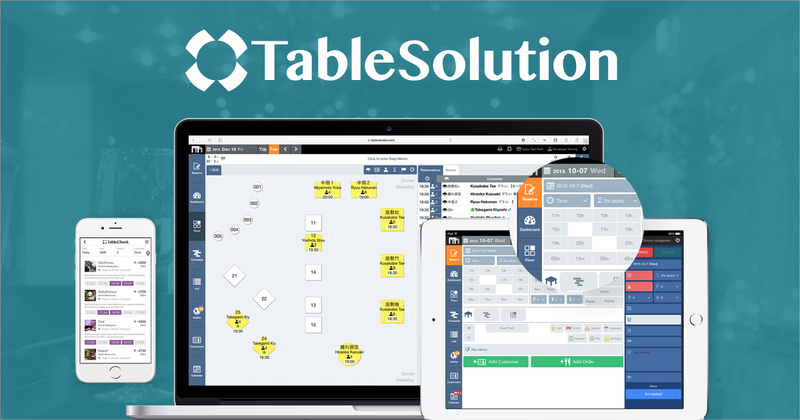 See your guests complete dining history and group import POS data. Detail guest profiles, remember your VIPs and share customer data across all your venues. Record past reservations, orders, spending history, likes and dislikes, allergies, birthdays and much more.